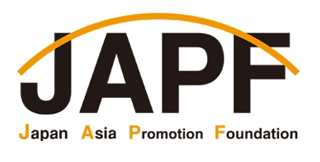 The Japan Asia Promotion Foundation built up business ties with the German Markert Group. The Makert Group is a maker for chemical/technical filters and hoses and is based in Neu Munster in Germany. With its brand Marsyntex® the Makert Group is one of the leading German makers in the field of chemical fibers and fabrics. They are not only active in Europe, but also very successful in China or India. The Japan Asia Promotion Foundation is cooperating with the Makert Group since February 2016 and is holding a market research about the Japanese chemical fabrics market to support the group and its plans for Japan. 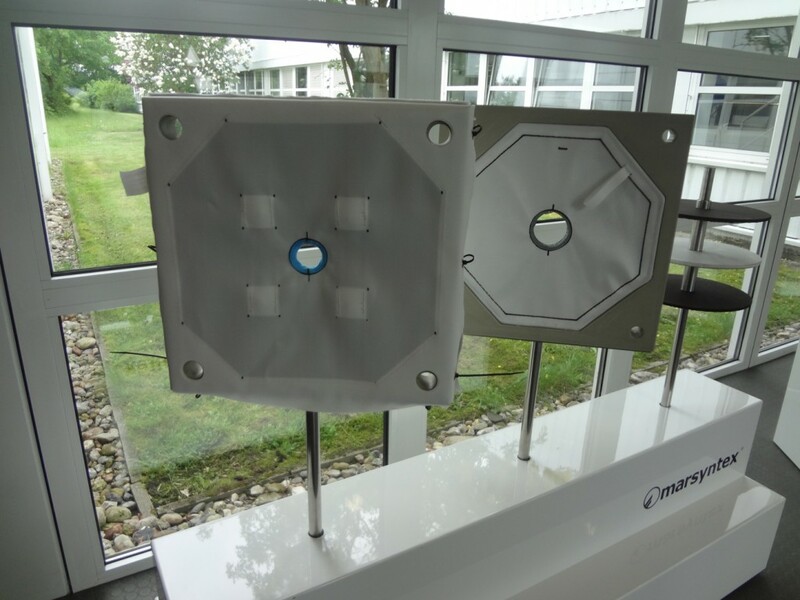 In May, a staff of the Japan Asia Promotion Foundation visited the Markert Group in Germany. At this time, we were guided by General Manager Stoltz through the production halls and were given an instruction on the production process of filters and the ideals of the company. Finally, at a meeting with Managing Director Burmeister-Benke we were able to decide on the further process and talk about further projects. Copyright Japan Asia Promotion Foundation All rights reserved.